Click here for more information on Summer Aid! Spring Graduates*: Current UC Davis students who are filing for spring graduation are considered non-continuing for summer and pay the Non-UC Student Course Fee, and the Summer Campus fee. Course Materials Fee: You will be charged fees in some courses for the use, rental, or consumption of materials or services necessary to provide a supplemental educational experience. For example, course materials fees may cover the purchase of chemicals and glassware for a science laboratory or art supplies for an art studio course, film rentals, field trips, or the purchase or rental of specific equipment. Course materials fees are non-refundable. Summer Campus Fee**: This fee covers the following services and initiatives: Student Services, Memorial Union, Student Health Center, Counseling and Psychological Services, Unitrans, Recreation, Student Facilities Fee, Facilities and Campus Enhancement Initiative, and Campus Expansion Initiative. 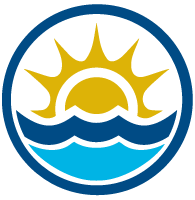 The Provost has directed that all registered students must pay all elements of the summer campus fee with the exception of UC Davis career employees who are also registered students. This directive is consistent with the language included in the referenda for campus-based fees, including the summer campus fee, voted upon by the students. 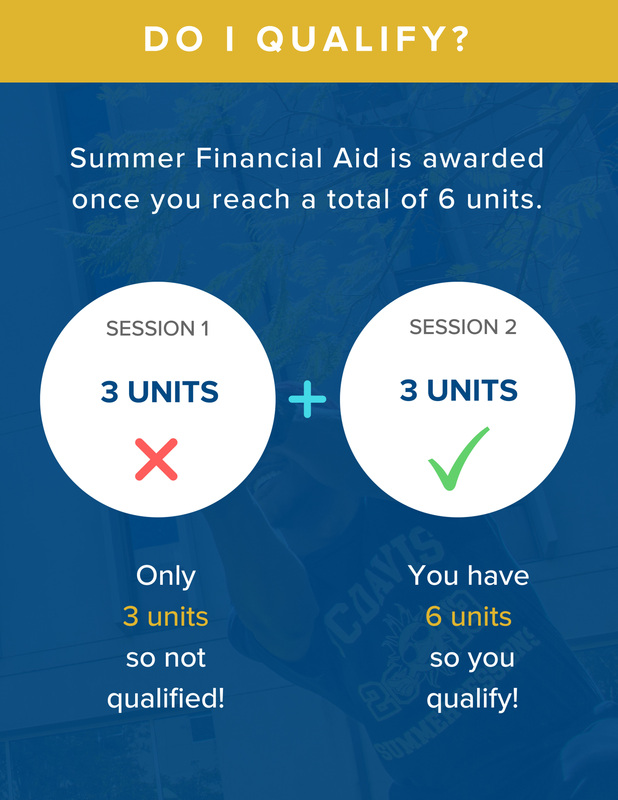 Drop for non-payment: Students may be dropped from their classes in Summer Session One and Session Two if they have not paid Summer Sessions fees and any outstanding balance due by the Student Fee Payment Deadline. Special Session classes are not subject to the drop for non-payment process and students should carefully review the refund deadlines for courses held in this session. Read more here. Please find more information about Summer Billing and Disbursement here.